If you work at an agency, you know how difficult it can be to keep up with a constantly changing social media landscape and continue to bring unique ideas and insights to your clients. How can you make your clients’ campaigns stand out on social? This free guide explains how agencies can use analytics to deliver killer campaigns and win new business. 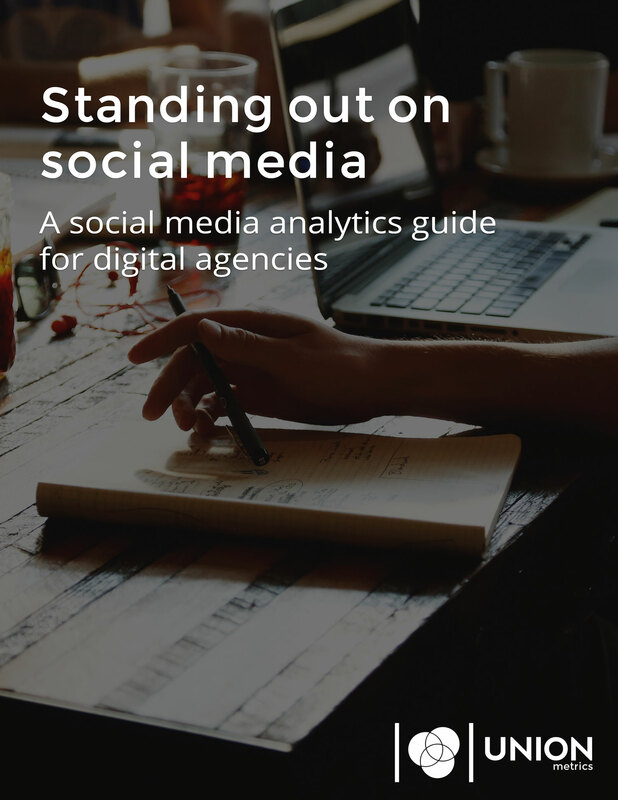 Written specifically for marketers in digital agencies, learn more about building an effective social strategy, including crisis management, competitive analysis and social listening. Just fill out this form to get your free copy.